My weekend technically didn’t start until around 5pm on Saturday but the weekend felt extra long regardless. I was fortunate to have Sunday & Monday off so I still got to take advantage of hubby being off work for an extra day too. We headed to dinner at Tipsy Cow on Saturday night. It’s bascially a burger and beer joint, which is right up our alley. 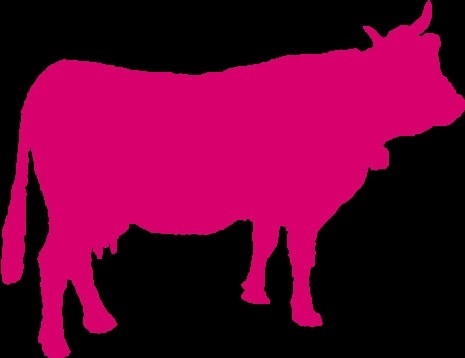 Isn’t their pink cow logo the cutest? All the staff wears a black tee with this cow & jeans. Perfect casual dress code! We each had a Summit Summer Ale on tap, which was great. We started with cheese curds, which were pretty good, though I’ll admit that our standards for fried cheese aren’t too high. We like fried cheese, bottom line. At this point I’ll apologize for the lack of pictures. The place was packed when we arrived and we were seated in the middle of a not-at-all private dining room. I was sans makeup, dressed ultra cas on a Saturday night, and immediately decided I didn’t want to draw attention to myself by taking food pics. Just wanted a low-key dinner. And that we had. We headed home & pretty much hit the hay the second we walked in the door. We were up early & on the road, as hubby had an early tee time with friends at The House on the Rock Golf Resort back in our hometown. I headed home to my parents’ house & got to work on some cupcakes I was making for a graduation gift. More on those later/in another post. My grandparents & great-grandparents are all buried in cemeteries approximately 15-20 minutes from one another so my mom & I did “the cemetery loop” to give a little visit to each parent/grandparent/great-grandparent. The cemetery where my paternal grandparents are laid to rest is particularly gorgeous so I couldn’t help but snap a few photos, as morbid as that may seem. 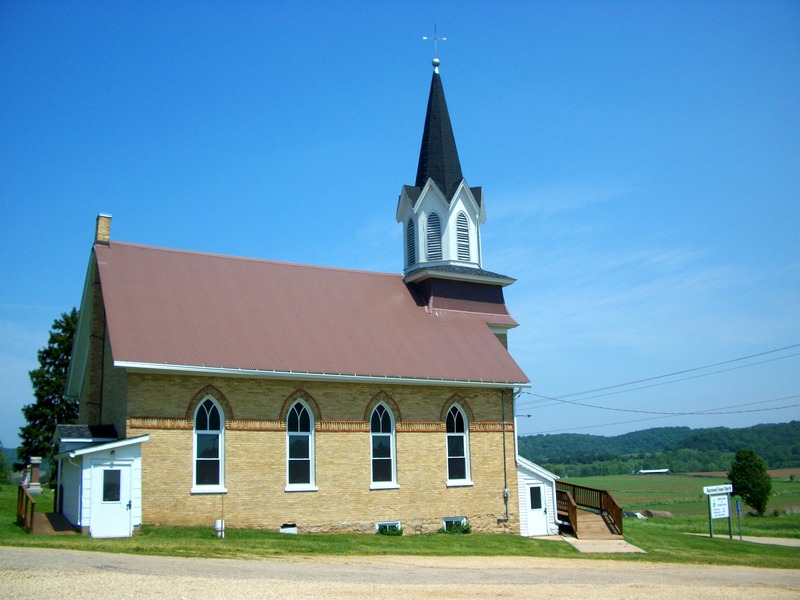 Adorable church overlooking pristine fields. Our last stop was the cemetery where my Great-Grandma Trish (now you know where I got my name!) is buried. 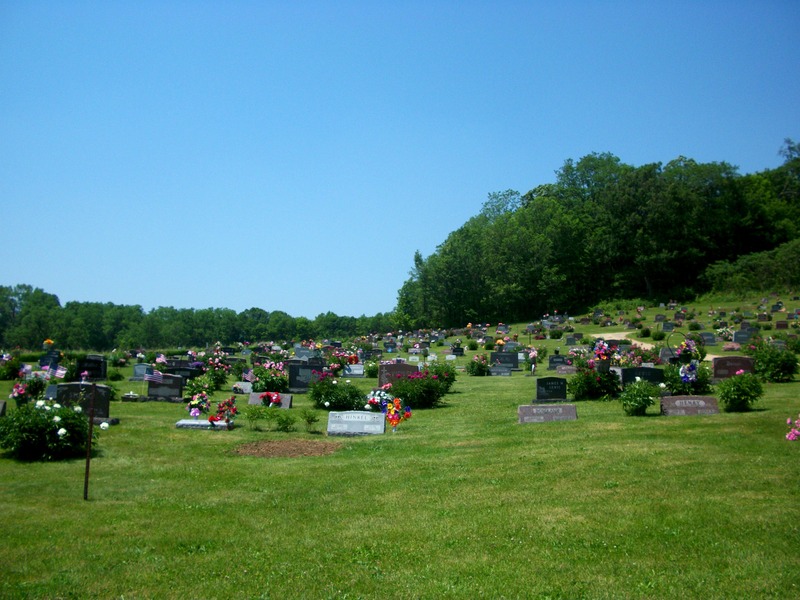 The cemetery is small, as it sits in a town that has maybe 50 residents. 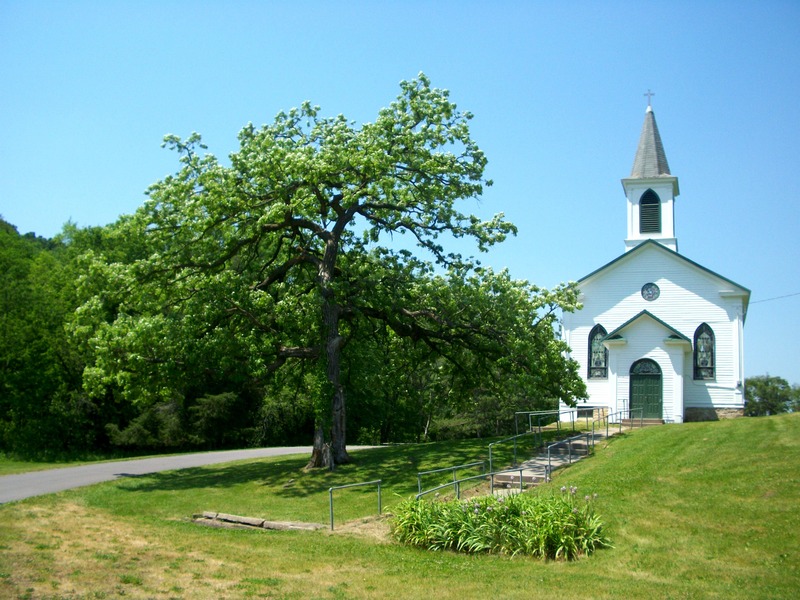 A tiny Catholic church is still on the grounds, though no masses actually take place at the church. I absolutely could not help but to take picture. So stinkin’ cute! 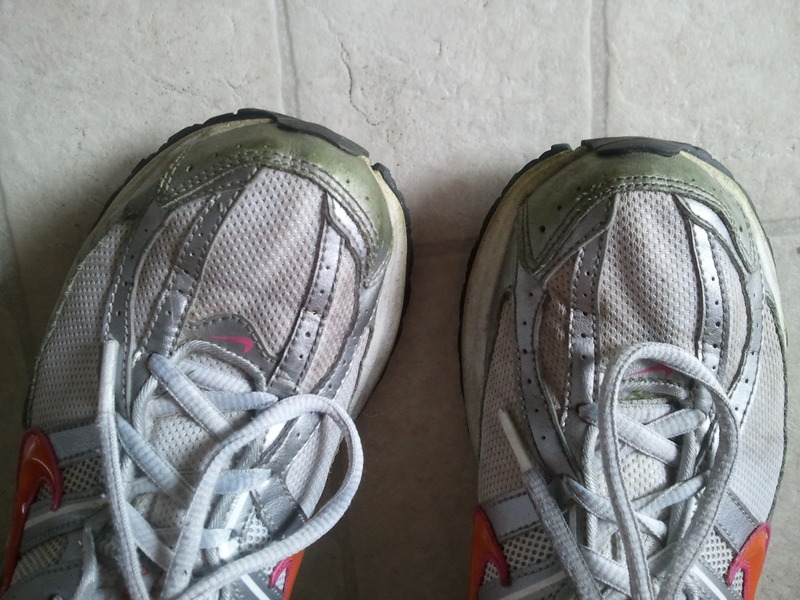 Did I mention it was hot on Sunday? Like H-O-T-T HOT. When we returned home, we decided it was time for a refreshing cocktail. I concocted a Riesling & frozen fruit cocktail. 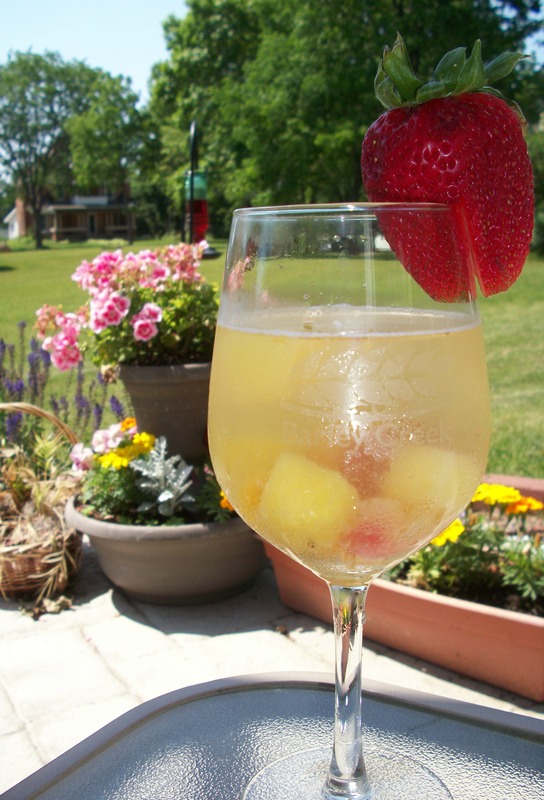 Frozen peaches, mangoes, strawberries & pineapple + Riesling + citrus flavored seltzer. We enjoyed our drinks on my mom’s super gorgeous flower-surrounded patio. 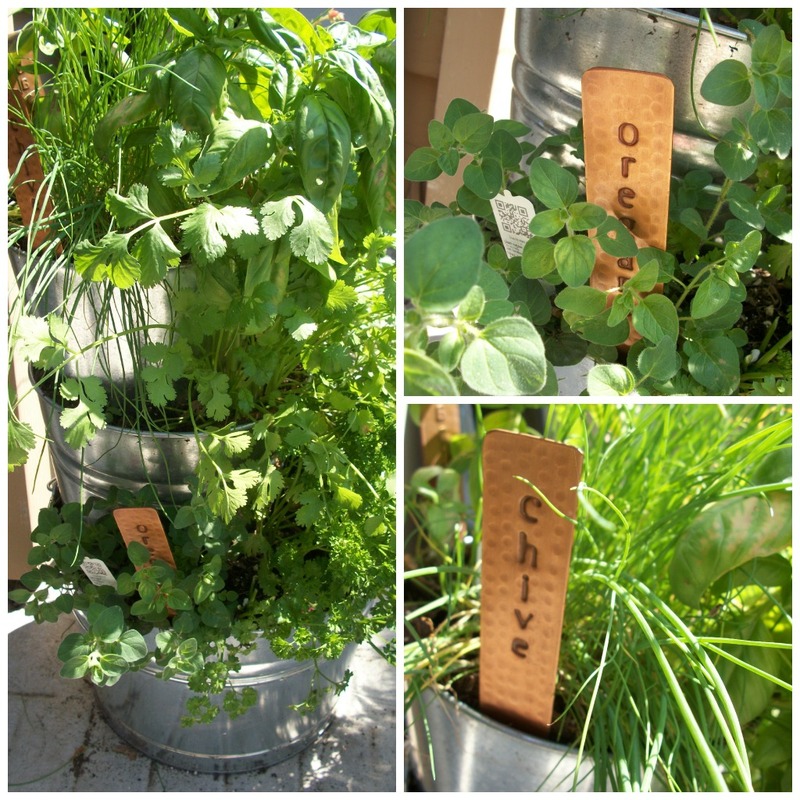 She’s gone a bit crazy over Pinterest garden projects this year but they all look great! Succulent garden in a pallet. Sorry for the shaded pic. We showered up & headed out for a drink at Wisconsin Riverside Resort, overlooking a gorgeous spot on the Wisconsin river. While there, I was happy to visit with some of my cousins, aunts, uncles & family friends. The place was packed, as they offer tubing on the the river, camping, food/drinks, & are a popular landing spot for boats. They had live entertainment outside & everyone seemed to have a great time. We then headed to the graduation party, followed by dinner on the grill & a few more drinks on the patio after dark. My mom made a yummy caramel French toast casserole for breakfast & we headed home after eating breakfast, yet again, on the patio. 🙂 I got right to work mowing the lawn & followed it up with a 2.5 mile bike ride. 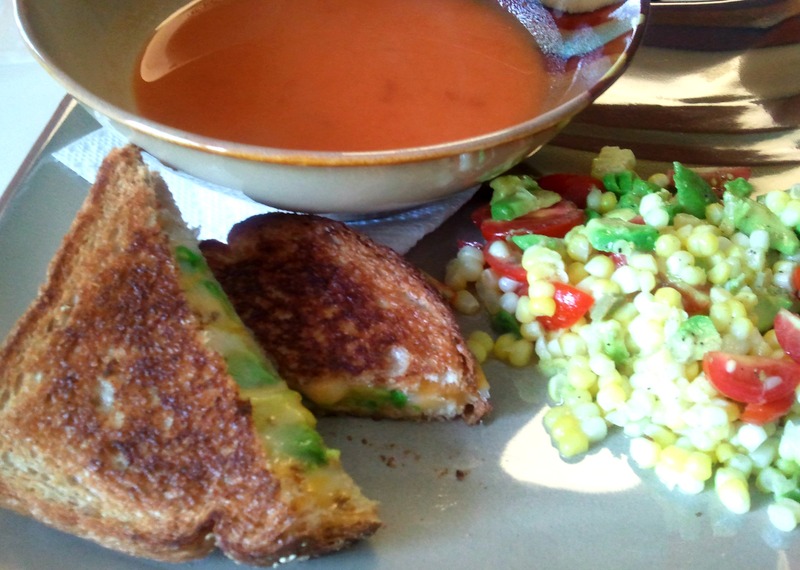 Hubby was craving grilled cheese & tomato soup, so that’s what we had for dinner. No complaints from me, it is Meatless Monday, after all. I added a little salad to my meal, which was pretty much a repeat of my salad from Friday. I think this may be my new summer salad staple. On Friday it included asparagus but yesterday I swapped asparagus with avocado. Still so yummy! 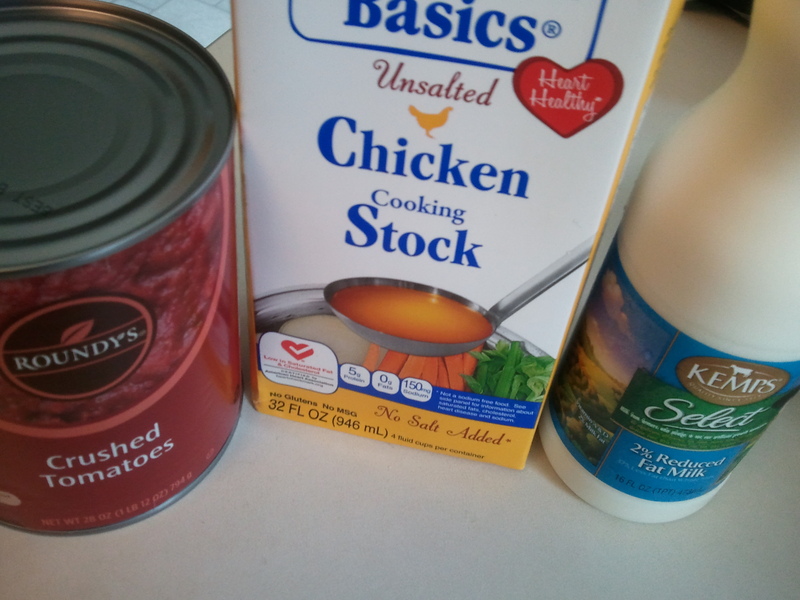 I made the simplest tomato soup ever, using only 3 ingredients + S&P. And I got all sorts of fancy with the cheese. + avocado for me. 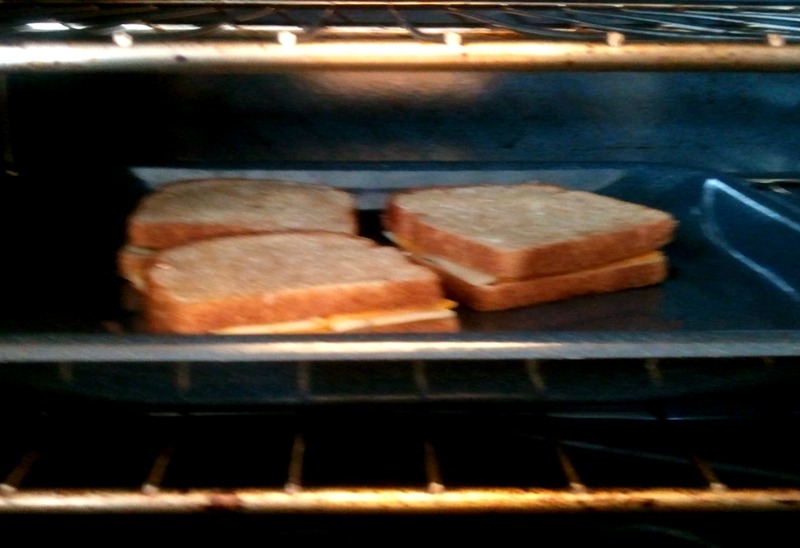 The secret to ooey gooey grilled cheese? Throw it in the oven for a few minutes! The other thing I always do to add some flavor punch, is use garlic butter rather than regular on the bread. Oooof, that’s a long recap! I promise to come back later with deets on those cupcakes & my summery cocktail! How was your Memorial Weekend? Did you attend any parades or services in honor of our troops? We missed all of the festivities but did witness a few parades on our drive home. While I’m so glad that we have a day to show our thankfulness for our troops, it’s important that we show our respect every day. It’s not just this one day each year that I’m thankful for our troops. I’m thankful each and every day. 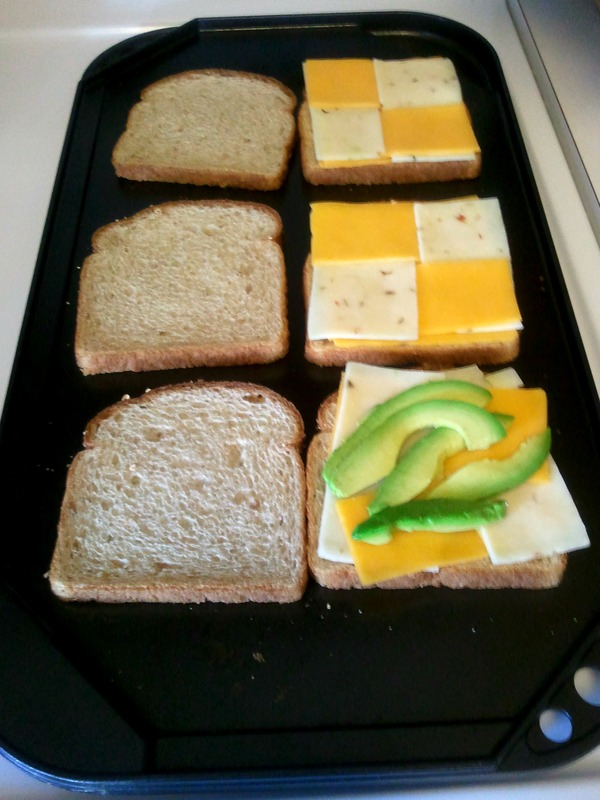 Love the mosaic of cheese on the grilled cheese, I love a bevvy of cheese when it’s the feature of the sammy. 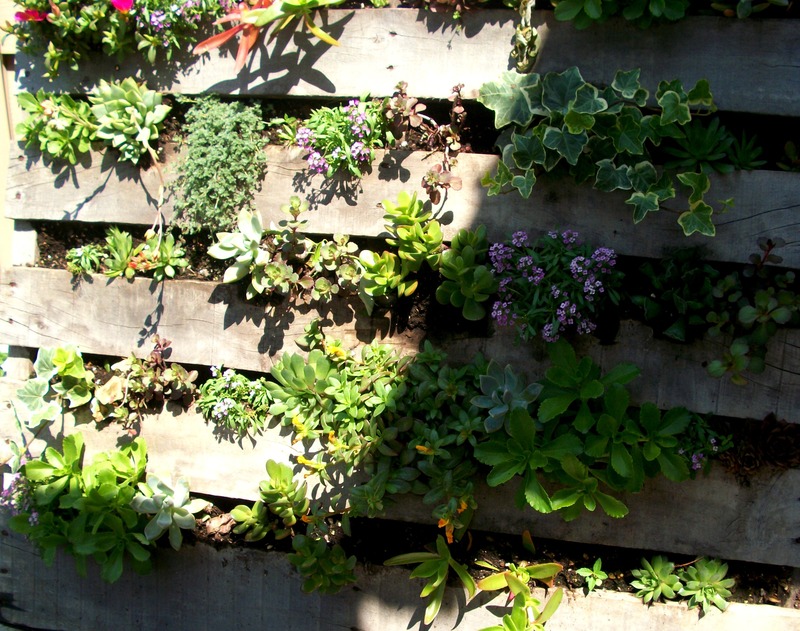 ALSO, your mom’s pinterest garden is presh. Cheese needs no fancying up to be delicious but it certainly can’t hurt to make it look neat-o, right?! 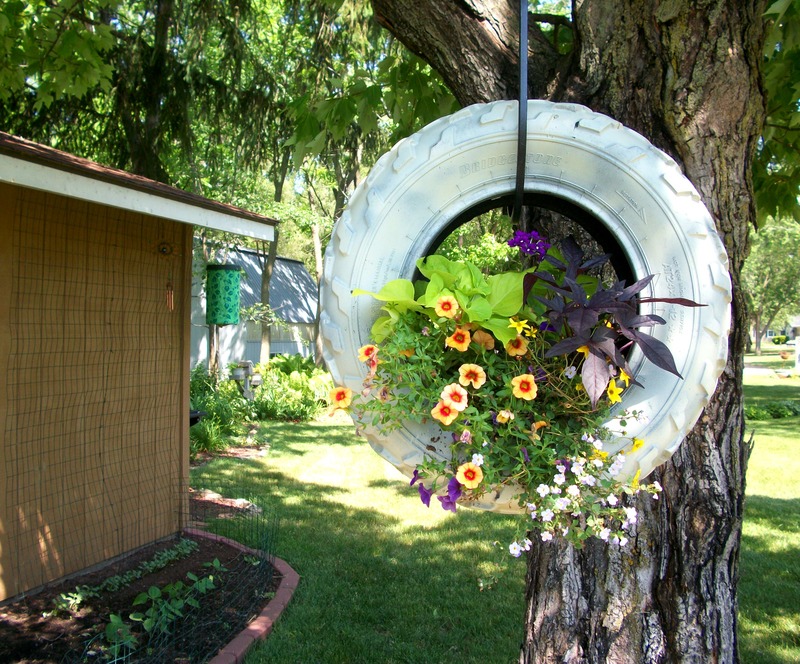 I’m loving that tire planter. 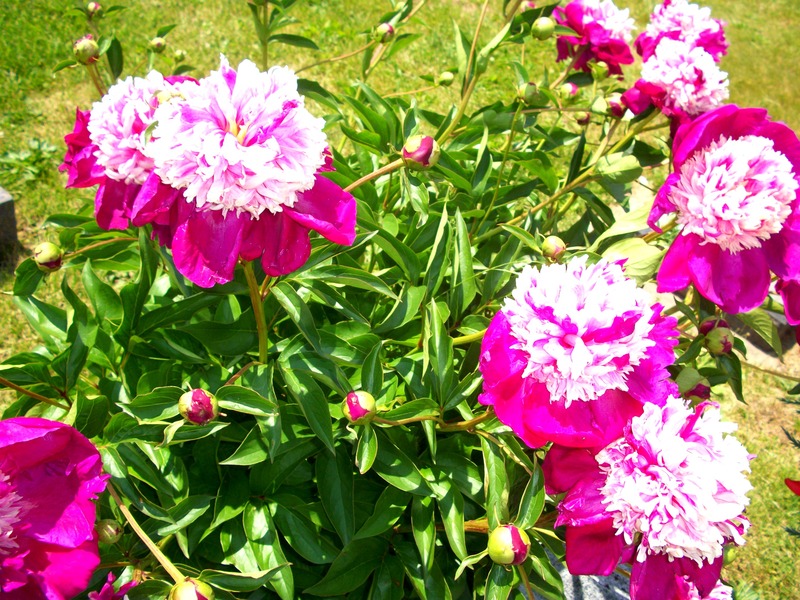 And peonies are my fave.